Arguably the best novel to come out of World War II, in which Heller strips away the veneer of martial glory to expose its insanity, and gives our language a new paradoxical phrase to describe mankind at the mercy of its own institutions. 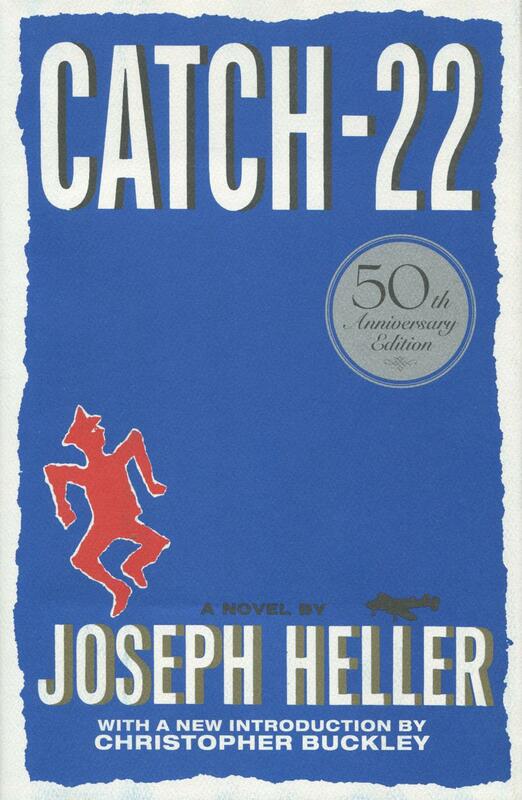 Joseph Heller was an American satirical novelist, short story writer, and playright. He died in December 1999.